Contact: Christopher M. Cobb, Esq. Xun Energy, Inc. (Xun Energy) was incorporated on December 20, 2007 in the State of Nevada; it’s name, Real Value Estates, Inc., was changed to Xun Energy in July, 2010. Prior to February 2010, the corporate entity was focused on services to the residential mortgage foreclosure market. 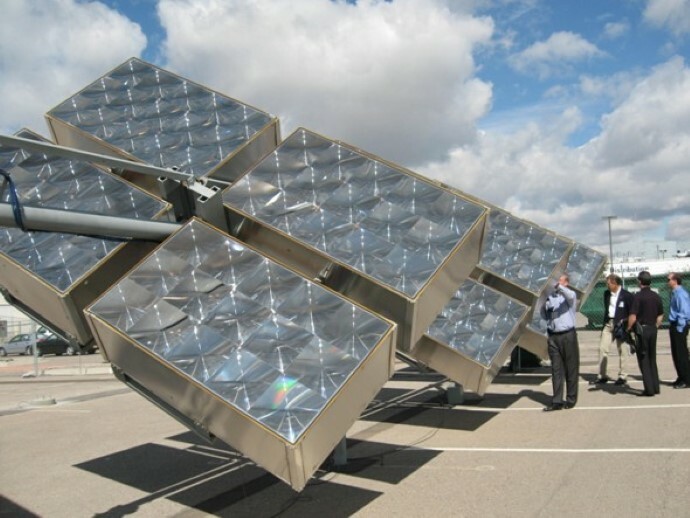 The Company was not successful with this endeavor and new management determined that it would be in the best interests of the Company to change its business model and focus its further operations in the field of diverse energy production and storage, a business most closely associated with new management. After several privately negotiated stock sales, a change in control and new officers and directors were appointed. 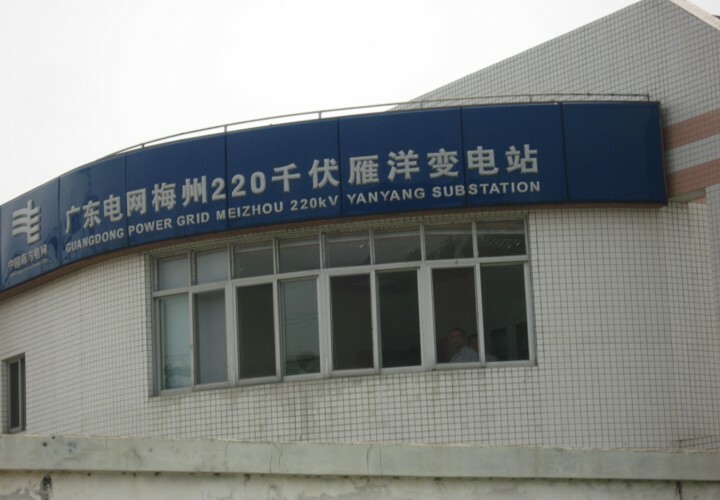 In March 2010, the Company entered into a Share Exchange Agreement with Global Power and Water Industries, Inc. (“GPWI”). 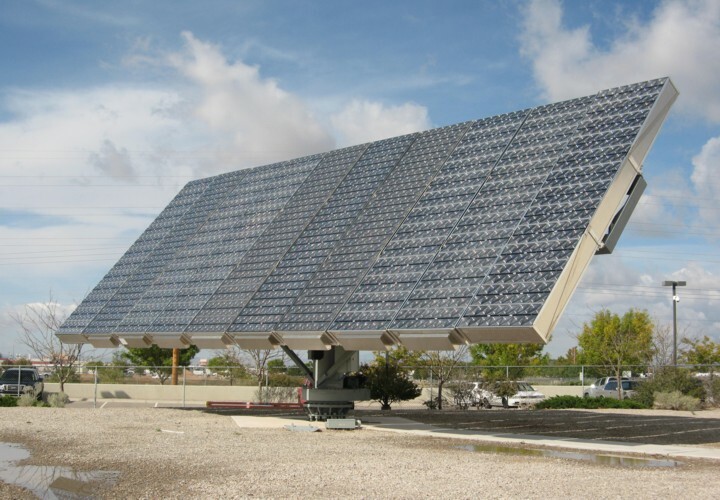 Management’s goal was to pursue emerging opportunities in the field of solar energy. 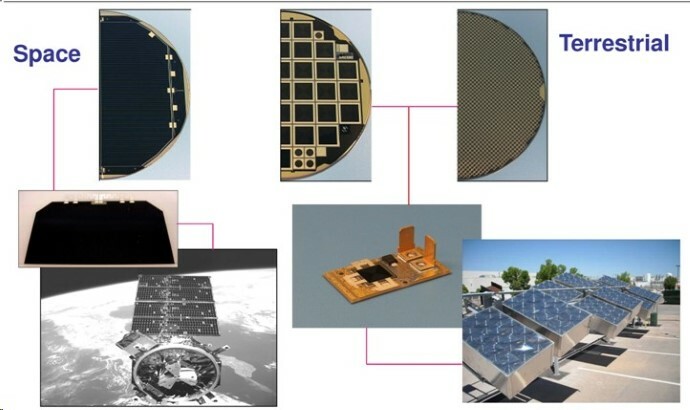 The initial focus would be the development and installation of high-efficiency concentrator solar cell arrays, thermal electric technologies and advanced tracking systems in China. The Agreement was terminated by the Company in May 2010 without liability. In the future, the Company plans to re-visit emerging opportunities in energy and energy storage. In July 2010, to better represent future Company business lines and position the Company and to pursue new business opportunities, the Board of Directors approved a name change for the Company. The name change would assist shareholders, prospective investors, and analysts in understanding the new business model and eliminate any confusion with respect to prior activities. The Company changed its name to Xun Energy, Inc. It increased the number of authorized shares of its common stock from one hundred million to five billion. We also forward split our outstanding common stock on an 80:1 basis. Management believed that with the name change, recapitalization, and forward split, the Company was better positioned to pursue other business opportunities. On December 9, 2010, the Company executed a Letter of Intent with Global Energy Acquisitions, LLC (“GEA”) which provided in part for the Company to acquire from GEA a 51% gross royalty interest in up to 500 producing oil wells in Kentucky. Closing of the transaction was subject to completion by each party of their own due diligence and the negotiation and execution of a definitive agreement. After further review, GEA elected to terminate the Letter of Intent and neither party would be under any contractual obligation to the other with respect to closing the transaction. 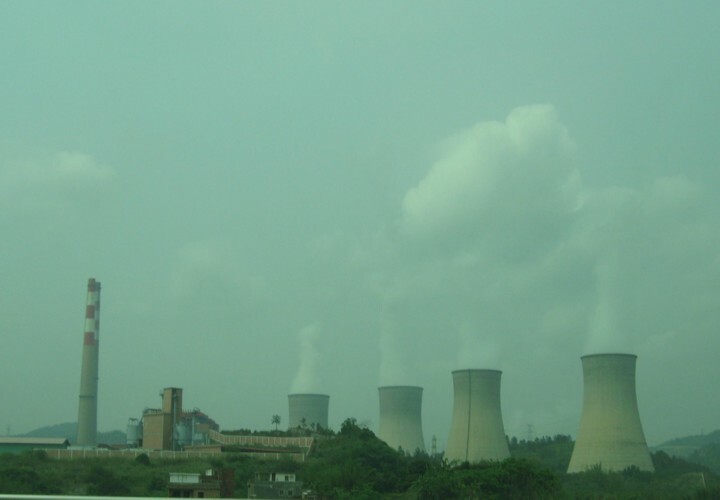 On February 7, 2011, Xun Energy established two subsidiaries in the State of Kentucky. 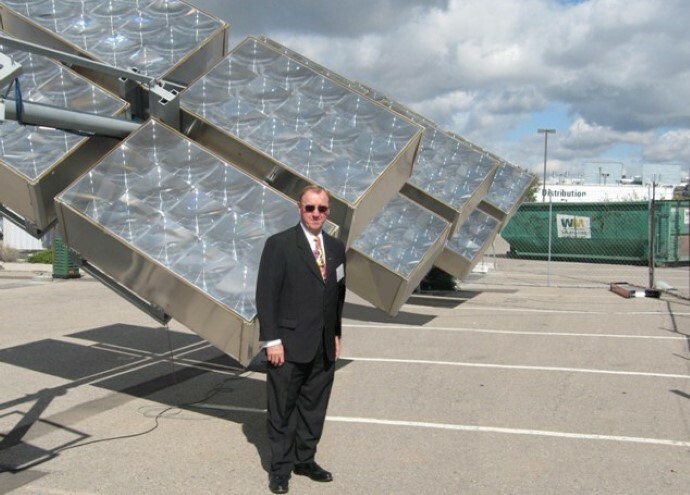 We hired Mr. M. Grubb to be its Operations Manager in Kentucky. The business model was to acquire oil and gas leases with a proven history of oil production and work the abandoned oil and gas wells. The Company focused its efforts on re-entering existing oil and gas wells that previously produced oil and gas, or were producing oil and gas at a fractional output compared to early drilling activity. The Company would undertake workover activities that included one or more of varieties of remedial operations on producing wells, or inactive wells, to try to increase production. On February 28, 2011, Xun Energy closed on the acquisition of three oil and gas leases in Kentucky. 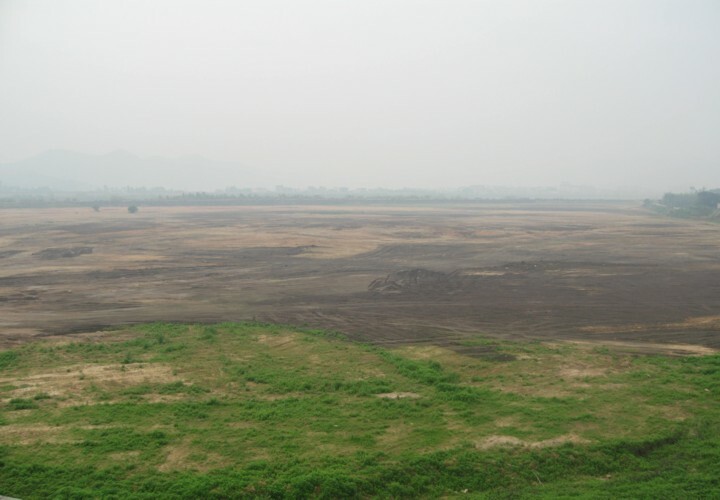 On March 3, 2011, Xun Energy completed its first workover well, XUN001. 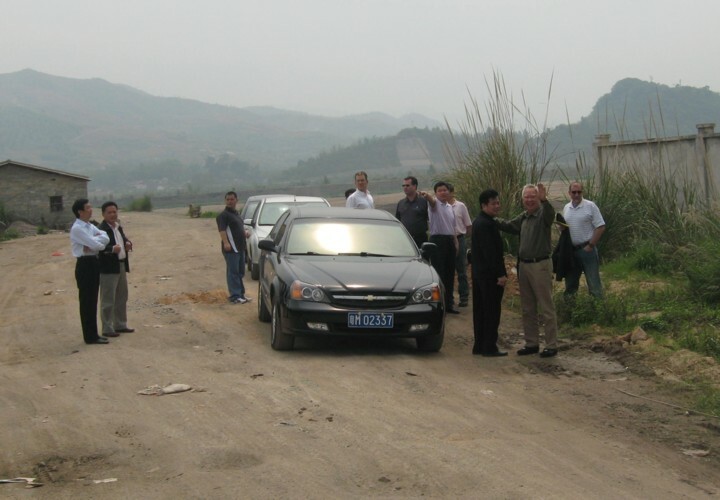 On March 4, 2011, Xun Energy produced 10 barrels of Kentucky sweet crude oil from its first workover oil well, XUN001. This was an important milestone for the Company as we sold the oil which generated the first revenue for the Company in its history of operations. Unfortunately, the well bore was badly damaged from a previous workover and ceased producing after several days of production. The Company abandoned the oil well as the cost of repairing the damage was greater than drilling a new offset well. On April 18, 2011, the Company filed a Form 8k ("Super 8k") with the SEC disclosing that the Company is no longer a shell and produced oil that was sold and generated its first revenue for the Company. On May 10, 2011, the Company accepted an Offer to Purchase from Lea Kennedy d/b/a LuxemBarings (“Purchaser”) to purchase $10 million of the Company’s common stock based on the average of 5 consecutive trading day’s close prior to date of closing. The Offer to Purchase was scheduled to close on or before June 24, 2011. The Purchaser failed to complete the transaction, after mutually agreed extensions of the closing date. The failure of the Purchaser to complete the transaction caused damage to the Company. The Company ran out of cash and could not operate or maintain its oil and gas leases in Kentucky. As a result, the Company forfeited its oil and gas leases while attempting to raise capital to continue operations in Kentucky. The Company has retained legal counsel to take legal action against the Purchaser for failing to complete the purchase transaction and for damages to the Company as a result of the failure to complete the transaction. 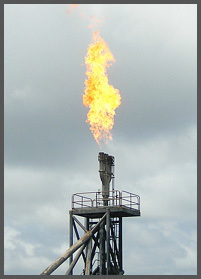 With the loss of properties in Kentucky, and after having consulted with current and potential investors, Xun Energy shifted its business model and began to research other venues for oil and gas properties; venues that historically produce high outputs of oil and gas such as in the states of Texas, Oklahoma, Pennsylvania, Kansas and Canada. Although potential investors were prepared to invest more funds than what needed to do Kentucky workover and exploration, Xun Energy began negotiations for higher quality leases. It also diversified its affiliations with new investor sources with interest in oil and gas production. In November, 2011, Xun Energy began action to acquire the West Crockett Prospect in West Texas. The project consisted of six (6) sparsely drilled and yet to be fully developed leases totaling 2,320 acres of leasehold on which the first well was drilled in 1941; the field still produces today. The Company's plan was to acquire the leases and begin an aggressive development program of drilling and completing 90 oil wells increasing production from the current 1,900 to 2,500 barrels oil per month (BOPM) to oil production output of 27,000 barrels of oil per month within 36 months of closing. 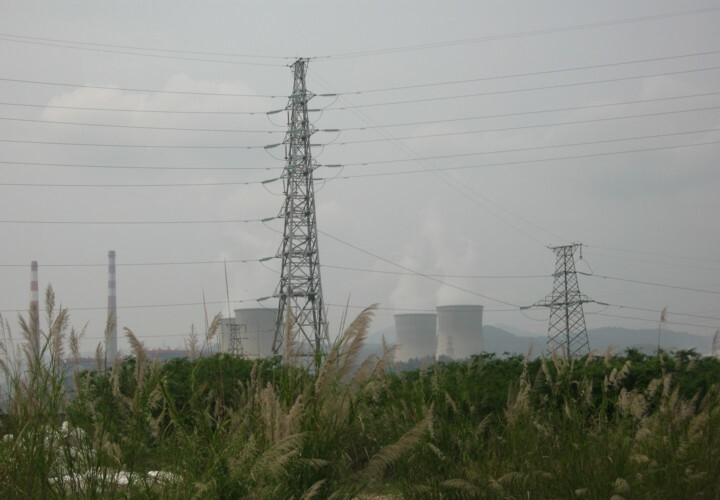 On February 14, 2012, the Company entered into an acquisition agreement which when closed would transfer the West Crockett prospect to Xun Energy. Closing was scheduled for April 30, 2012 and amended to close on or before May 31, 2012. Xun Energy could not arrange enough financing for the $17 million acquisition on the tight schedule required and this resulted in Xun Energy losing its earnest deposit. On August 31, 2012, Xun Energy acquired 30 oil and gas well locations in Pennsylvania with the option to acquire an additional 15 oil and gas well locations on a share exchange basis with Vencedor Energy Partners (VEP). These oil and gas well locations are new wells to be drilled on leases surrounded by producing oil and gas wells. VEP has a proven track record of drilling and completing producing oil and gas wells in Venango County where the 30 locations are located. VEP completed 4 wells in July and August, 2012 on the Rice Lease portion which now produces oil. The Initial Production (IP) averaged 25 Barrels of Oil Per Day (BOPD) during the first month and has slowly been settling in and it is expected to produce 1 to 2 BOPD per well on the Rice Lease with an expected average recovery of 1,500 barrels of oil per well in the first year of production. These wells can produce at these levels (commonly called "stripper wells") for 10 to 20 years. Xun Energy allocation is 8 oil and gas wells on the Rice Lease and the Company will drill its first well in Pennsylvania on the Rice Lease offset to the VEP producing oil wells. Xun Energy has up to 10 oil and gas wells on the Lalley Lease and up to 15 oil and gas wells on the Corse Lease --with an option for 15 additional oil and gas wells that will most likely be the Corse Lease. The Lalley Lease is a producing lease with a historical output average of 1,800 to 2,000 barrels of oil in the first year. The Corse Lease is surrounded by producing and historically production. We are researching the historical records to establish a bench mark estimate of solid production for the first year. VEP's partners plan to drill several oil and gas wells in 2013 on the Corse Lease which will allow us to obtain current production records before we commence our drilling on the Corse Lease. 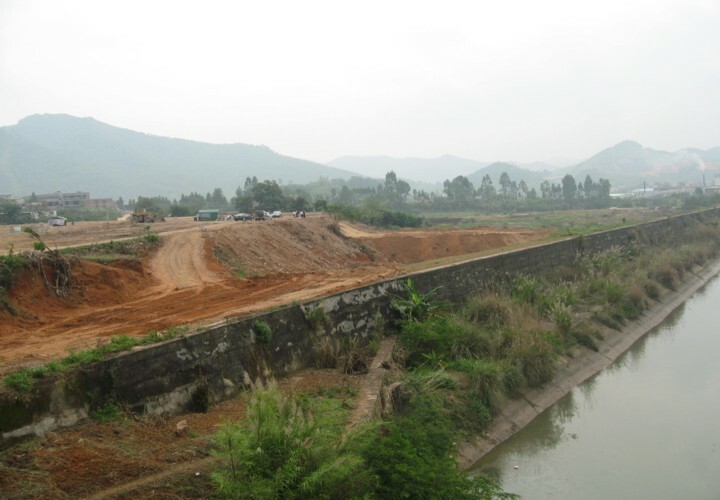 Xun Energy will commence drilling on the Rice Lease in January 2013, providing it closes on financing and has obtained necessary drilling permits. The Company received financial commitment for the first 4 wells in November, 2012 and is in discussion with investors for financial support for next 30 wells. The remaining 11 wells can be funded out of Company cash flow, all subject to its expected success with the 34 oil and gas wells.